The Folie à Deux 2016 Chardonnay is opulent and alluring. Indicative of its cool climate origins, this wine has a bright acidity beneath notes of pineapple, peach, satsuma, orange blossom, cotton candy and toasted bread. Flavors of ripe orchard fruit and toasty spiced oak are accompanied by a creamy mid-palate.This wine is medium-bodied with a memorable crispness. 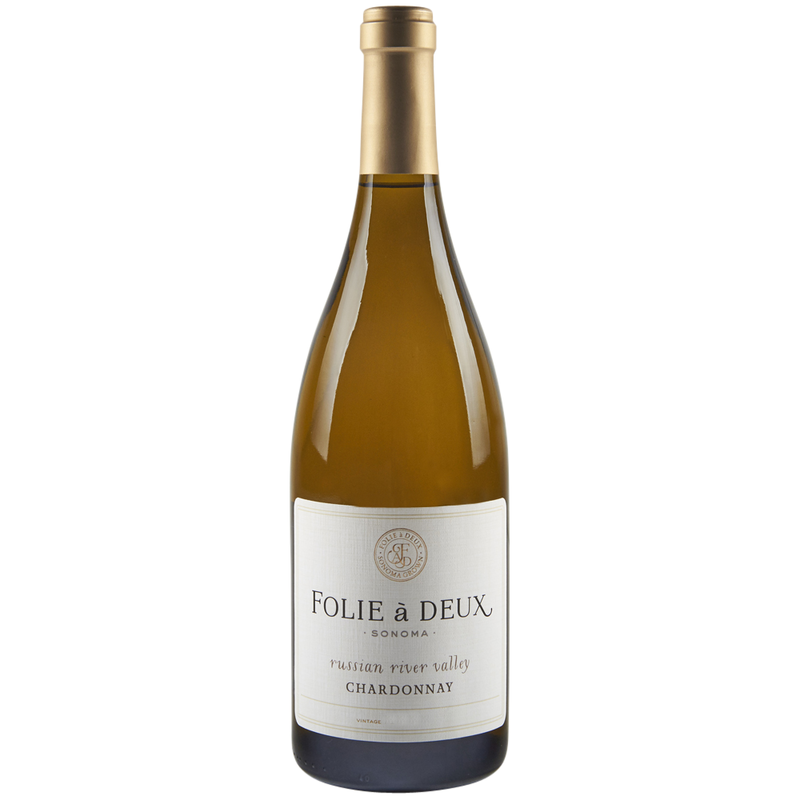 For an excellent pairing, serve the 2016 Folie à Deux Chardonnay with baked salmon topped with herbs of dill and fresh-squeezed lemon, or try it alongside white mushroom truffle pasta.